Sip sip hooray, it’s wine Wednesday! This post is a little bit tardy for the party, but better late than never, right? I’ve been making a conscious effort to be more present when I’m drinking wine- taking time to smell the aromas, learn about the region the wine is from, feeling the wine in my mouth, and writing down all of my thoughts about how the wine tastes. Being more present in the wine tasting process can be hard sometimes, especially when you’re out with friends enjoying the moment, but it will make you so much more knowledgable about wine. Next time you’re drinking wine, I encourage you to take a second and think about what you smell, taste and feel when you’re drinking it! 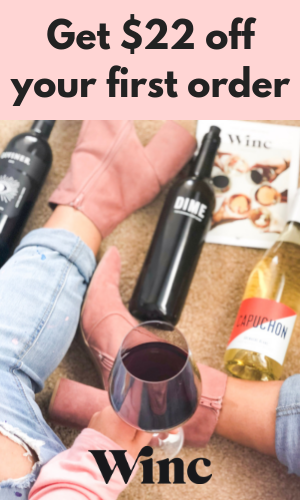 Keep reading to get my thoughts and wine recommendations on a Vino Rossi, Red Blend, Pinot Grigio, Rosé and a Merlot that I tried in March! 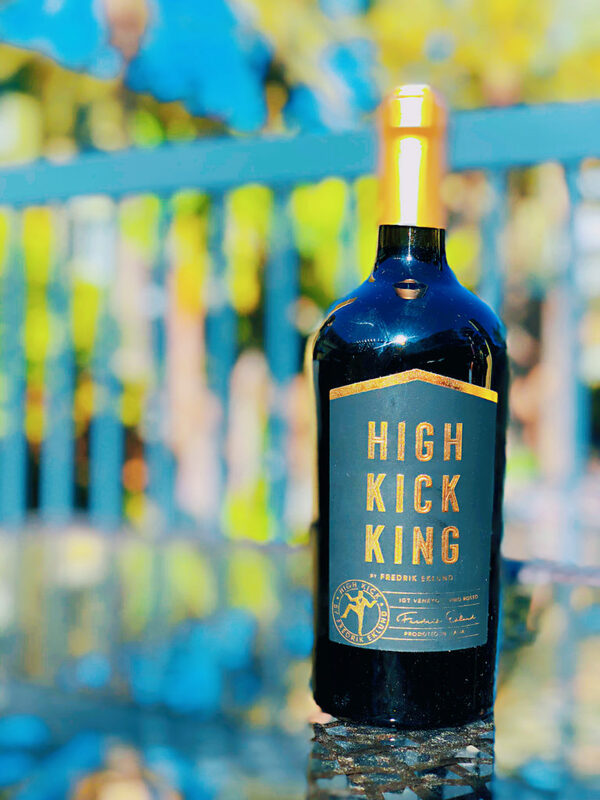 This Italian red wine is the second wine I’ve tried from Frederik Eklund’s High Kick wine line (read my review for the High Kick rosé here). It did not disappoint! This was a full bodied, bold red wine with notes of cherries, herbs, chocolate and black berry. It had smooth tannins (but definitely noticeable) with perfect acidity and tasted strongly of black cherry. I definitely recommend this wine for a nice dinner with friends and family, or paired with a nice cheese plate and a movie. You can try it here, and it’s on major sale right now at $24 for 2 bottles! 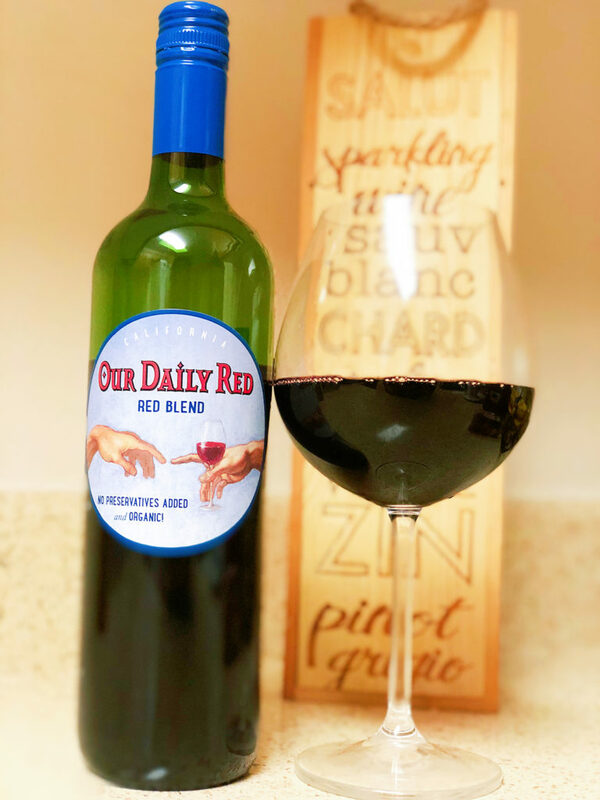 This wine really is what the name says it is, a great red to drink in your every day life. Sadly, I can’t find my tasting notes, but I do remember it being extremely smooth, easy to drink and fruit forward. And the fact that it’s organic and under $12 is a MAJOR plus! 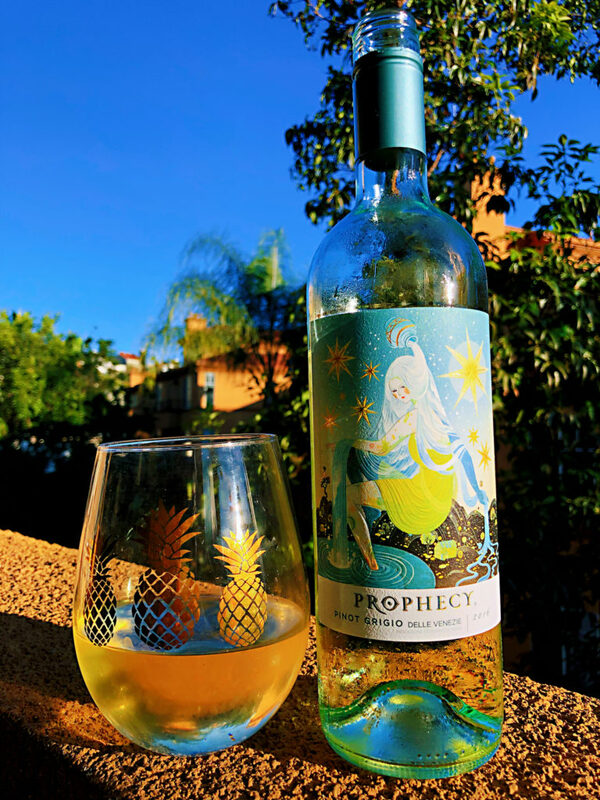 You can pick this one up at your local grocery or wine store (I got mine from Sprouts). Ok, so I have a complicated history with Pinot Grigio. Well, I guess it’s not that complicated…I typically dislike this varietal (see my honest review of this California Roots Pinot Grigio here). Recently, I’ve had a few really yummy brands at weddings and events, so I wanted to give this one a try. I didn’t dislike it, but I definitely didn’t love it. I had about one glass and threw the rest away…sad, I know. It was really fruity, light, crisp and easy to drink. It reeked of tropical fruits and grapefruit and would be great for a day by the pool or at the beach, if you’re a Pinot Grigio drinker. 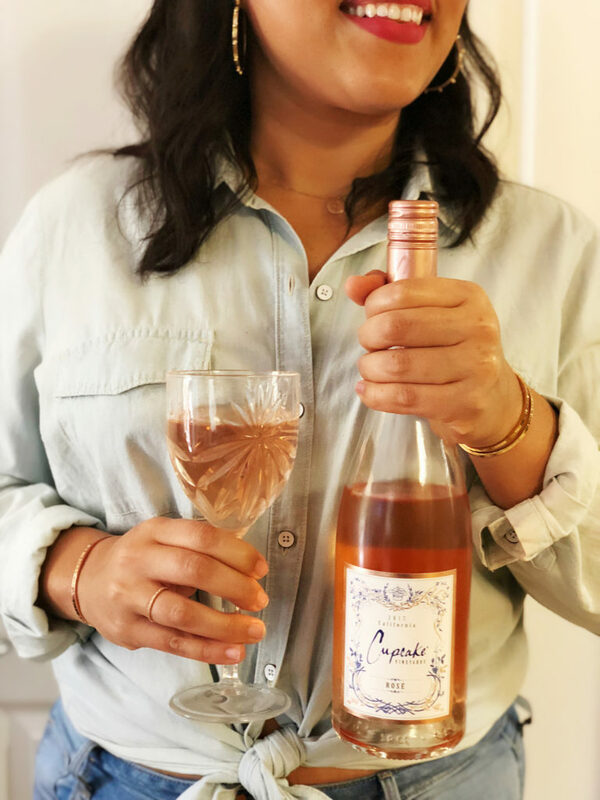 You guys, this rosé is so good! 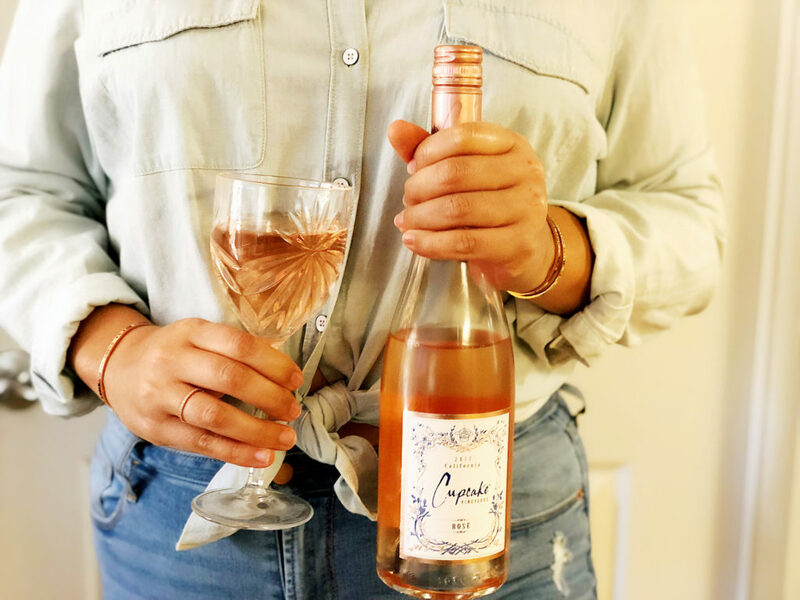 When I think about a good rosé, I want lots of ripe fruit, balanced acidity, floral notes, and little to no residual sugar. I also want it to transport me to a sunny, happy place with crisp air and blue waters. This Cupcake rosé is everything I wanted and then some. It smells like a watermelon Jolly Rancher, white nectarine, freshly cut flowers and ripe fragrant strawberries. It was super fruity, off-dry (a little sweetness), crisp, bright and easy to drink. 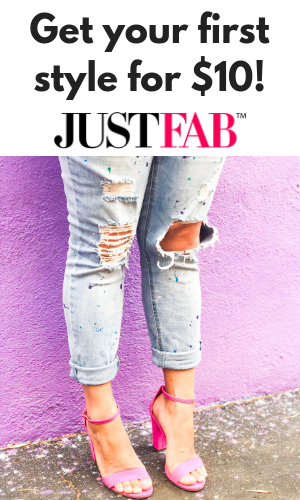 Perfect for spring and summer, and won’t break the bank! Toward the end of March, Ralph’s had a huge wine sale and this is one of the wines I scooped up. 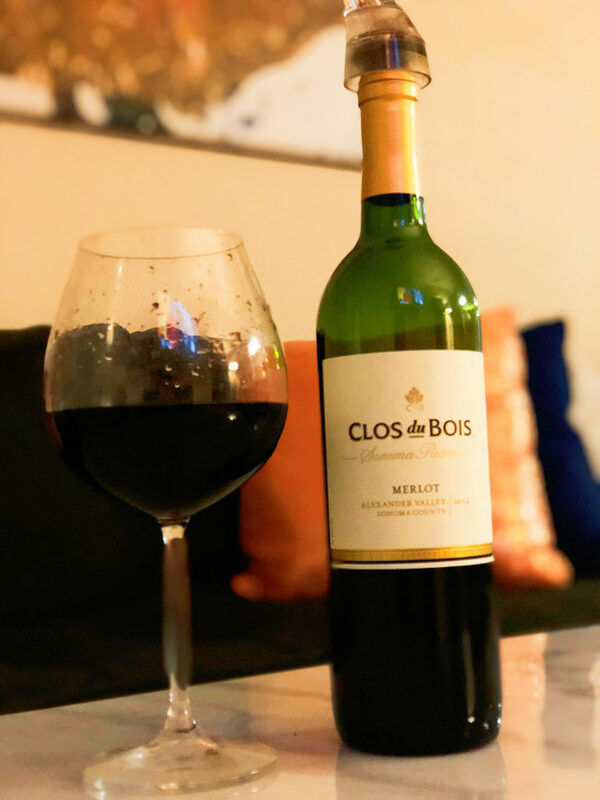 Merlot is not something I typically drink, but for some reason I decided to try this one. I’m so glad I did! This merlot was divine. I’m talking dark cherry, chocolate and vanilla with hints of toasty oak. Super smooth tannins make this wine taste like liquid velvet in your mouth. This would be the perfect wine to drink with dinner or for a night in with your best girls! Hope you enjoyed this month’s wine recommendations! 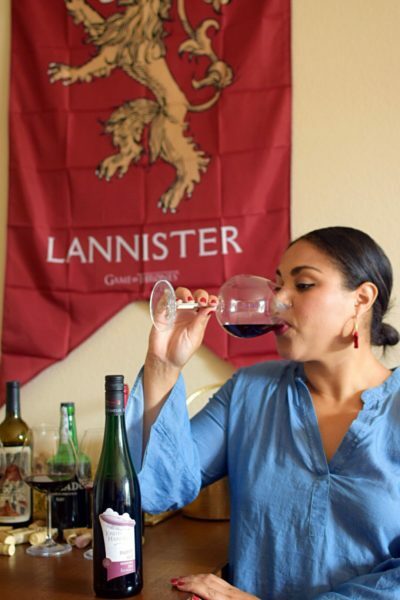 What wines have you been sipping on lately?